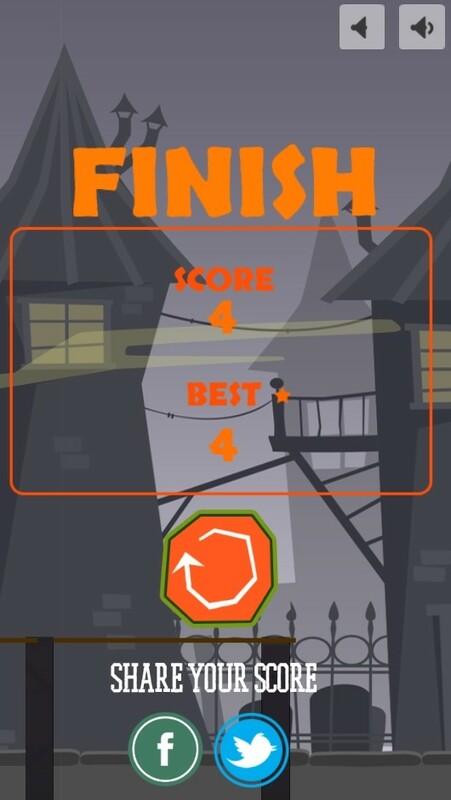 Spooky Escape by TI Gamedev is an endless game where you have to draw a bridge to cross from platform to platform. Don't overdraw! It's a spooky world we live in! Help Dan get back from trick or treating on Halloween night. Be careful though, because on your way back the roads are broken. 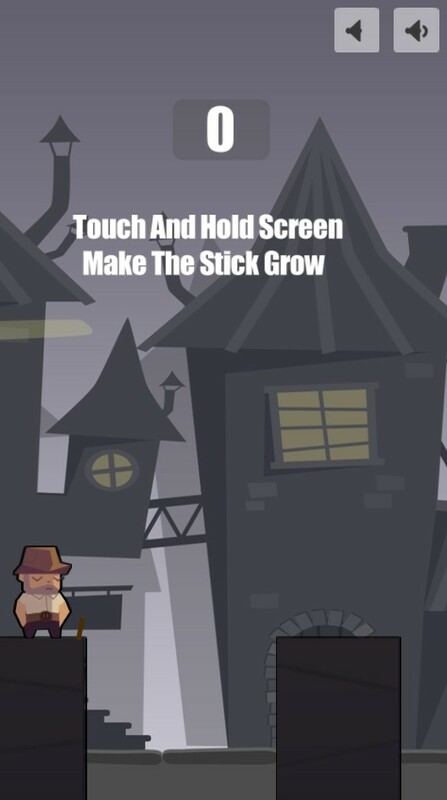 Hold your mobile device to grow a wooden platform to cross on. Here I am thinking that Spooky Escape will be just another endless runner game... but I am glad I was wrong! Spooky Escape is an endless game, but the twist is that you need to draw a bridge to get into the next platform. This twist does give the game a breath of fresh air from a cluttered genre. I did actually enjoy playing the game, crossing platform to platform. 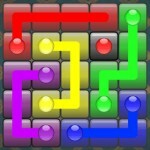 However, albeit fun, the game gets tough very quickly. The platform becomes very small after several successful crossing. Furthermore, there's no way to cancel your drawing, so you have to get it right the first time or otherwise, game over. 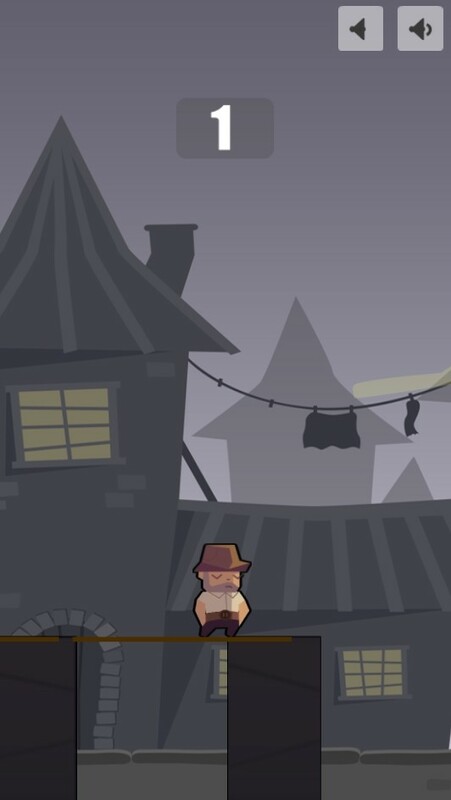 Overall, Spooky Escape is a welcome variation to an endless game genre.